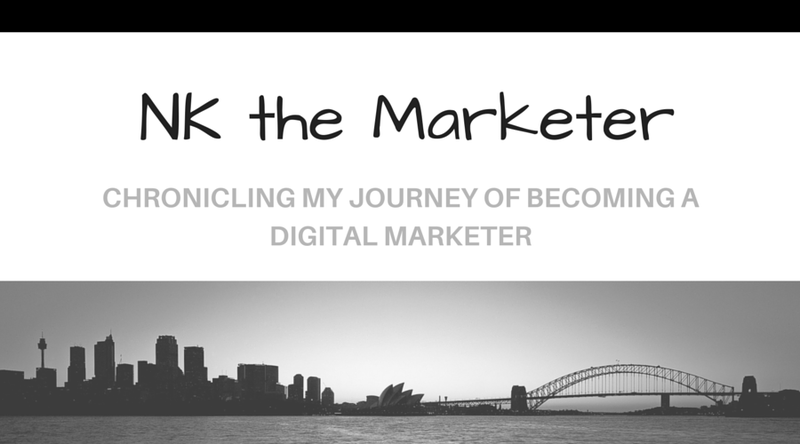 NK the Marketer: Thank You for Following Me on This Journey! Hello, everyone! I hope you have all been good. My blog has been completely silent for about four months now and sincerely apologize for that. I wish I could go into all of the reasons why now, but I still have a lot to work through before I can get to that point. I want to say a big thank you for continuing to follow me and for reading my posts! I have great news! 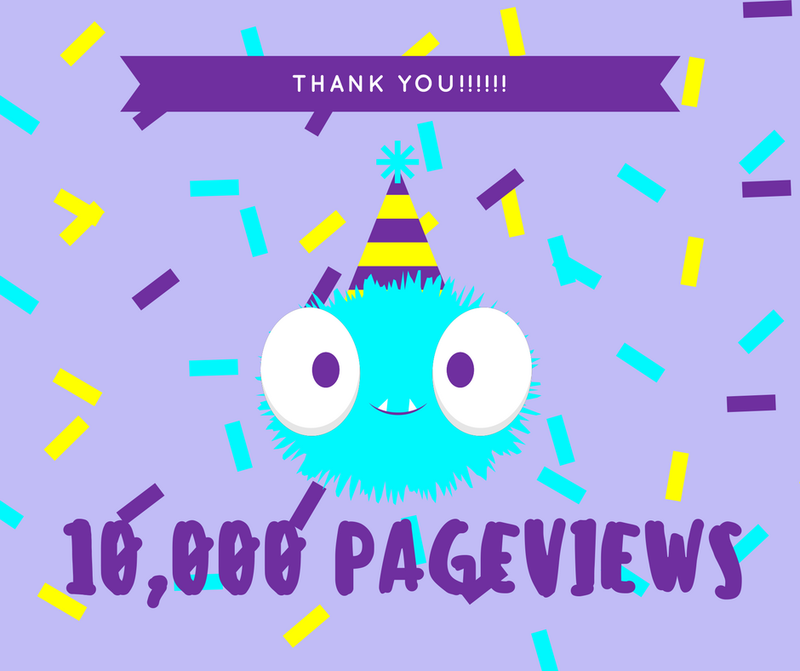 As you see from the image, NK the Marketer officially has 10,000 pageviews! You have all been so gracious to keep sharing my posts, commenting, and reaching out with ideas of what you would like me to cover. I appreciate this community a lot and I am excited to continue this work. I am happy to announce that I will finally be posting a review of my key learnings from Inbound 2016 and my course work from last semester. I will also be diving into the various social media platforms and the tools each of them have that can be great assets to your business or career. I have already featured Facebook for Social Media Marketing if you would like to check that out. Up next in that series will be Twitter. 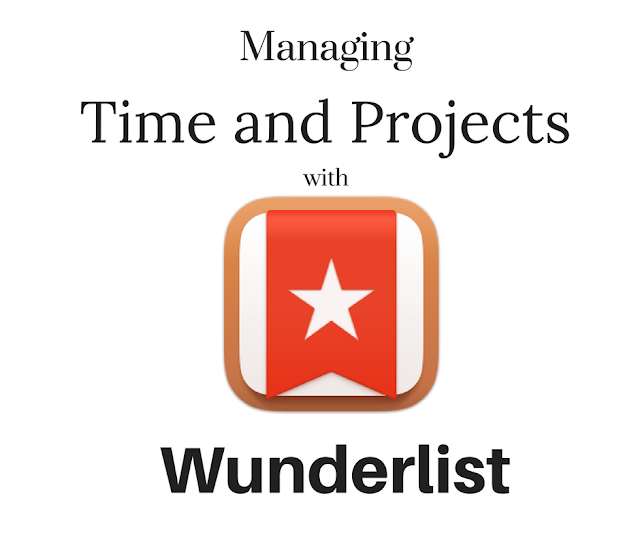 We also need to catch up on our measurement series and the digital marketer interviews. As always, if there is something you would like to hear about and I have not touched on it yet, email me at nanak@nkthemarketer.com. Stay tuned and thanks once again, blog family for staying by my side.